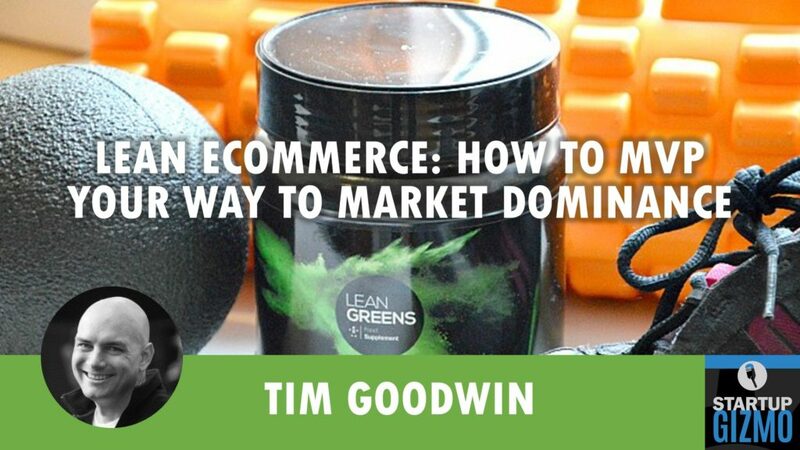 This time around, we are talking eCommerce with Tim Goodwin from the UK about building a nutritional brand in one country and then expanding it worldwide. 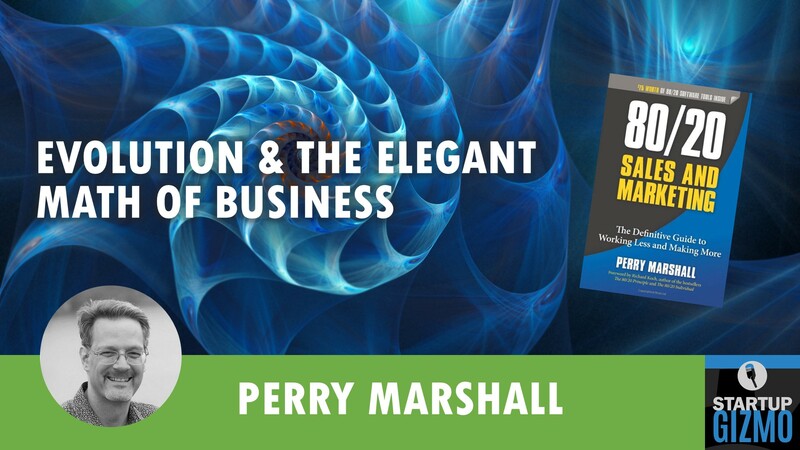 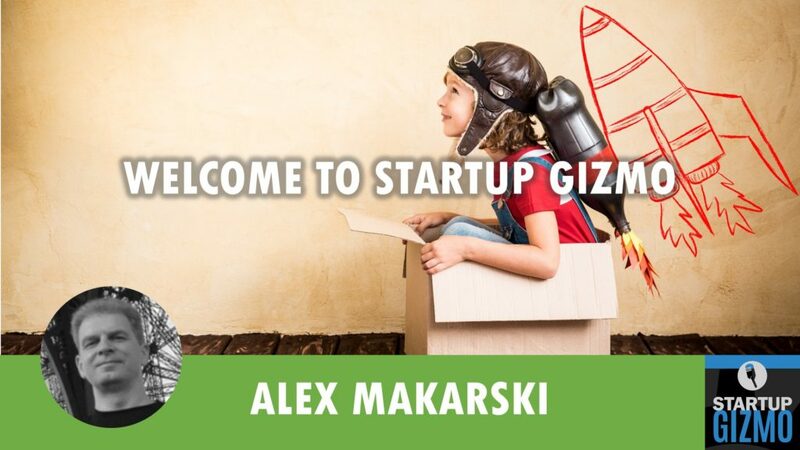 In episode 6 of Startup Gizmo, we’re meeting Perry Marshall, the modern-day Renaissance man, one of the most interesting business philosophers to follow today, and the author of several best selling books on topics ranging from TCP IP and Google Adwords to the 80/20 Principle and Evolution. 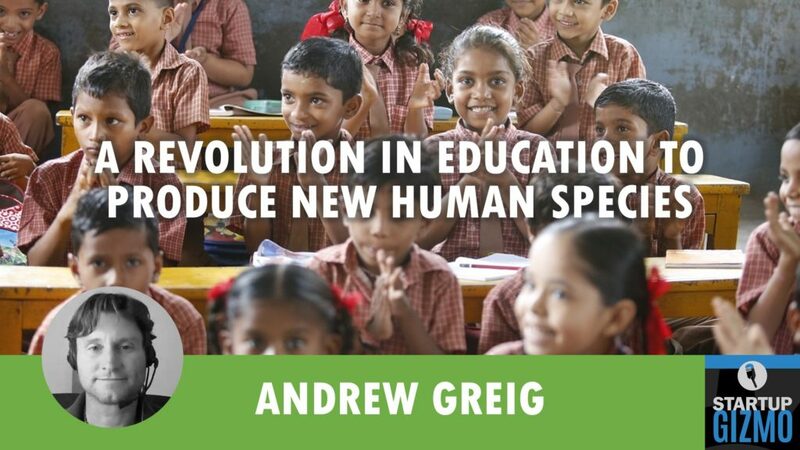 We are meeting with Andrew Greig for the second time. 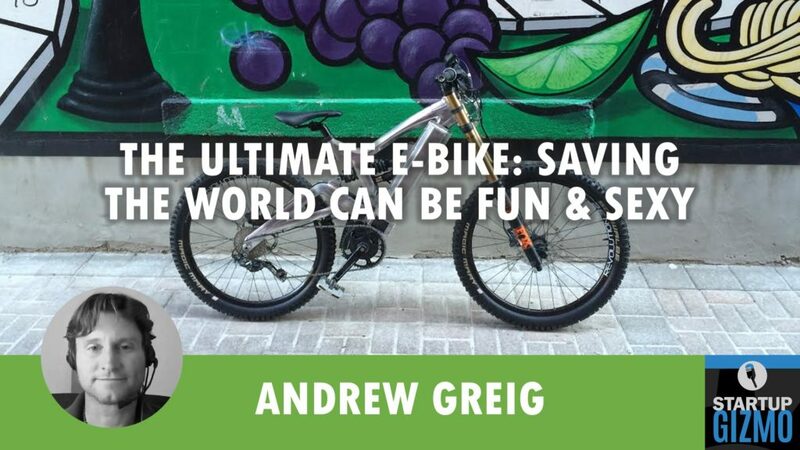 He came back on the show to explain how his new e-bike fits into a bigger plan of his to change the world’s education systems. 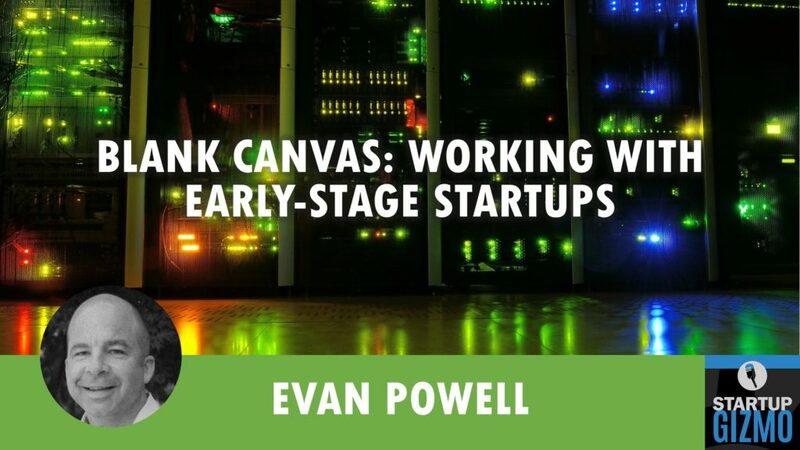 Evan Powell is a professional early-stage CEO from Palo Alto with several successful exits under his belt. 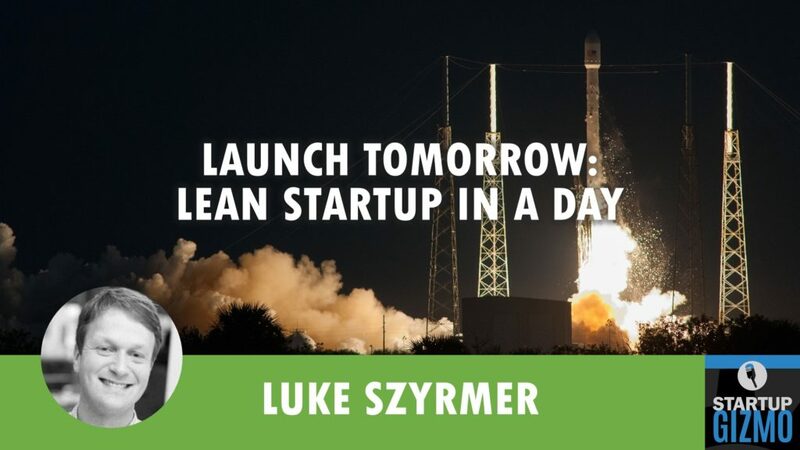 We are talking about the four P’s of choosing the right company and why founders have to be so much more careful than venture capitalists about which companies they tie themselves to.